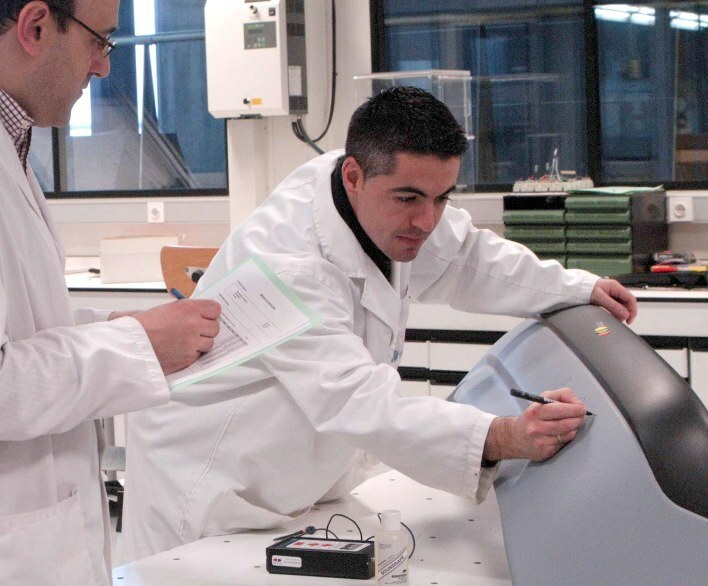 Centro Zaragoza is a research institute on vehicle repair. It is owned by insurance companies which represent approximately 75% of the insurance premiums in the sector in Spain. 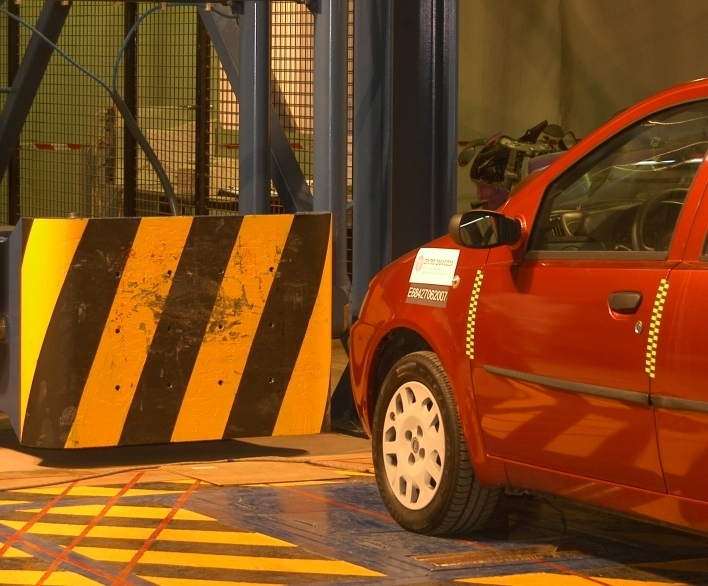 Its mission is to manage and control material damage to automobiles and to prevent this damage. 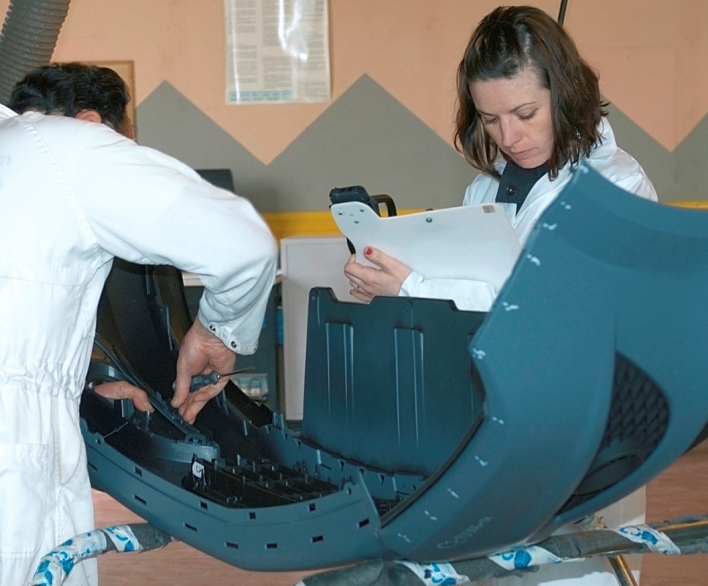 Centro Zaragoza offers voluntary certification of products which allows the auto body spare parts industry to prove that its products fulfil the technical specifications required. WHAT IS THE CENTRO ZARAGOZA CERTIFICATION PROCESS? HOW CAN A CERTIFIED PRODUCT BE IDENTIFIED? As a result of the certification process, Centro Zaragoza allows the manufacturer to use an adhesive label that bears the letters CZ, the date of the certification and a bar code to help identify it correctly.